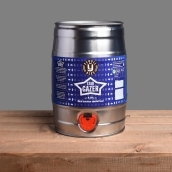 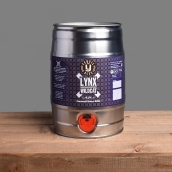 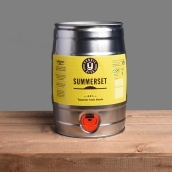 Our Mini Casks contain cask conditioned real ale– in a handy 5L (9 pint) stainless steel cask. As this is cask conditioned beer that contains live yeast (exactly the same as we sell to our pub customers), it can be stored longer than Bag in Boxes and has a best before date of two months after purchase. 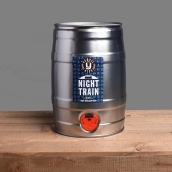 Once opened though, we recommend it is consumed within 2 to 3 days. 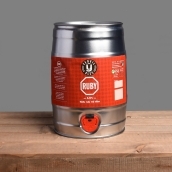 Occasionally, we are able to offer unfined beer for those that prefer vegan-friendly beer – these are clearly marked below. 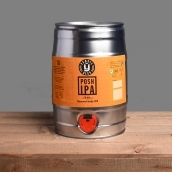 Available for home delivery in multiples of 2.